Founder of Austin Smart Meters, Dr. Laura Pressley, Ph.D. has a doctorate in Physical Chemistry and holds four U.S. Patents in semiconductor device technology, is interviewed and describes the wireless radiation exposure and electrical mechanisms of how smart meters (automated metering) affect our bodies. Excerpt from the documentary, "Take Back Your Power." 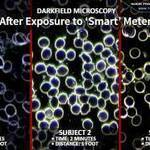 Using Darkfield Microscopy, researchers show how red blood cell morphology of various individuals is degraded upon exposure to smart meters. Three subjects were exposed to smart meter radiation at distances of 1 foot for 2 minutes. The results show red blood cell walls are damaged and oxygen transfer is impaired. The evidence in this video is a world first, and shifts the debate from whether anyone should have to pay a fee to refuse a "smart" meter to: When does the safety recall start? 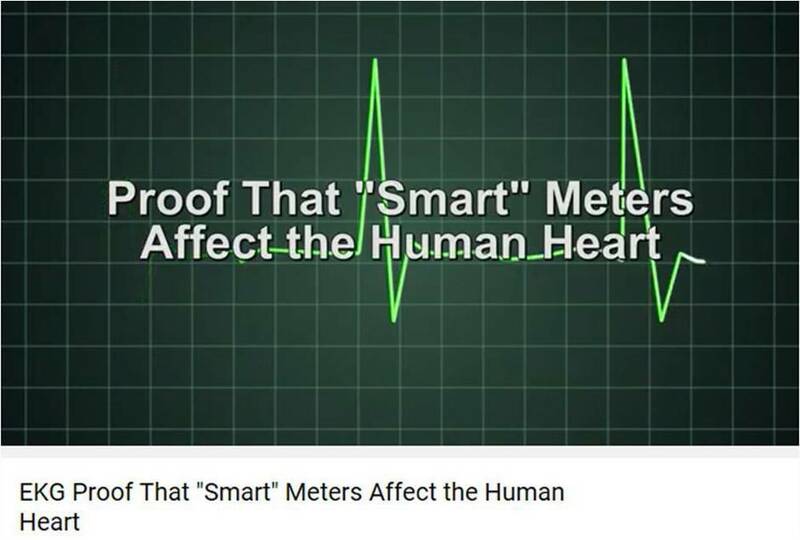 We now know that even if people are not showing outward symptoms, their bodies are being unnecessarily and involuntarily stressed by "smart" meters. See two different videos, Video 1 and Video 2. This video is all about the process of opting out of your smart meter and cleaning up the Wifi radiation in your home. Dr. Laura Pressley aided us in the process - taking before and after readings and providing helpful recommendations. 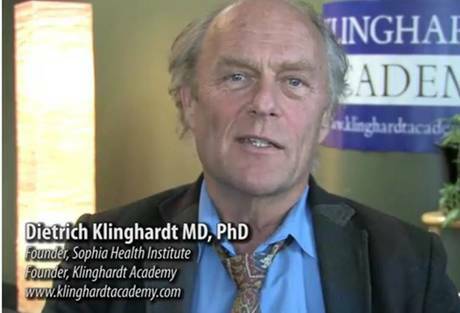 Dr. Dietrich Klinghardt, MD, PhD discusses in detail the health effects of Smart Meters. and other radiative, wireless, devices. 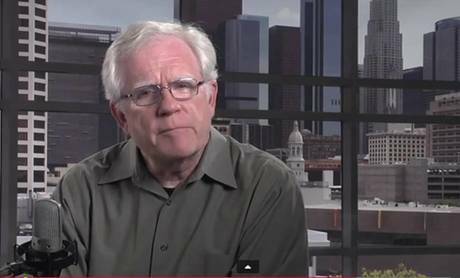 Dr. Bill Deagle, MD talks with Rob States, MS in engineering discuss the issues of how Smart Meters contain Switching Mode Power Supplies (SMPS) which generate voltage spikes in the electrical circuitry of homes. This video discusses voltage transients and their effects on health and how to mitigate transient voltage surges from Smart Meters. 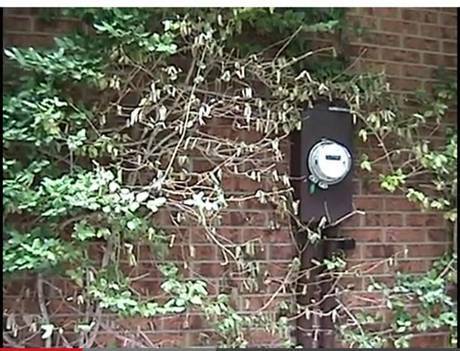 Video shows the damaging effects of repeated, pulsed, smart meter radiation on plants. This video highlights and translates electromagnetic pulses to an auditory signal for the viewer. 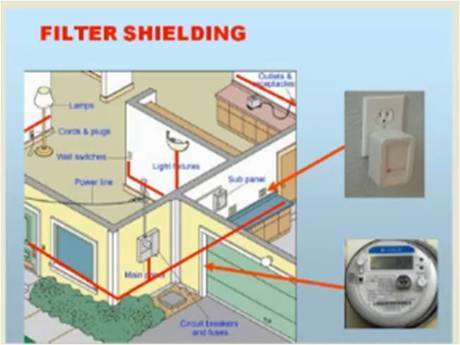 Video highlights the privacy issues associated with Smart Meters. "We have felt, very slowly in our bodies the impact of the "Smart Meter", our health has been deteriorating; head aches, insomnia, erratic blood pressure, dizziness, irregular heart palpitations, irregular fatigue, etc. The "Smart meter" has affected health wise, my wife and me." -- Marcus and Maria Urbina, 8/2013 to Texas PUC. "My family is electromagnetically sensitive and this meter puts out a lot of radiation that can be felt by my family members. My son's room is right next to the smart meter and is being potentially harmed by the emitting of continual electromagnetic radiation as the electric company continually pulse "readings" several times a day." -- Miriam Snider, 7/2013 to Texas PUC. "Several years ago, I underwent extensive radiation therapy for the treatment of cancer. At that time, my radiologist instructed me to avoid any further radiation whenever possible. He explained that my body had endured a saturation of radiation...Any additional radiation would certainly shorten my lifespan...I even refused mammograms...Bottom line: I have been so very careful to avoid radiation whenever possible, and now find out that over the past two and a half years I've been bombarded with RF emissions! The meter is located on the outside of my bedroom wall. I am in the area of highest concentration! !! I have been waking up everyday with tingling in my hands and fingers for many months now, and have had unexplained dizziness and nausea. 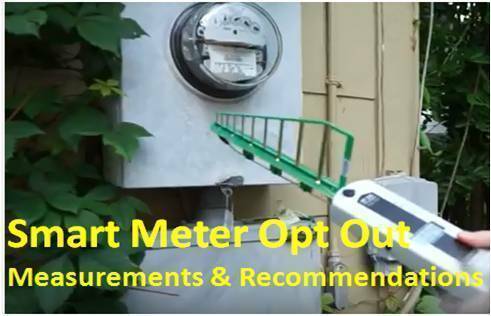 If it is at all possible to OPT-OUT of this smart meter and go back to the analog meter or any other safer meter, please allow me to do so." -- Anne Farren, 1/2013 to Texas PUC.